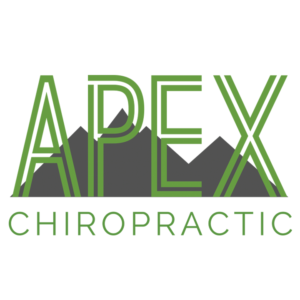 Apex Chiropractic - Get Involved. Make Friends. Enjoy Motherhood. With chiropractic having entered its second century, it is essential that a truly up-to-date, functional, vitalistic, scientific model go along with it. Torque Release Technique (TRT) is a low force chiropractic technique that specifically focuses in on each individuals nervous system and removes subluxations through a handheld instrument called the Integrator. TRT focuses a lot of attention to the strategic and vital connection points between the spinal cord and spinal column.